Cell fusion protocols that were developed by Kohler and Milstein in the mid-1970s and aimed at producing and characterization of mouse monoclonal antibodies (MAbs) remain the gold standard of hybridoma development. Despite tremendous progress in using MAbs in multiple research, diagnostic, and therapeutic areas, major experimental flaws in designing and carrying out hybridoma experimentation often result in the production of hybridomas exhibiting poor growth parameters and secreting low-specificity and low-affinity antibodies. 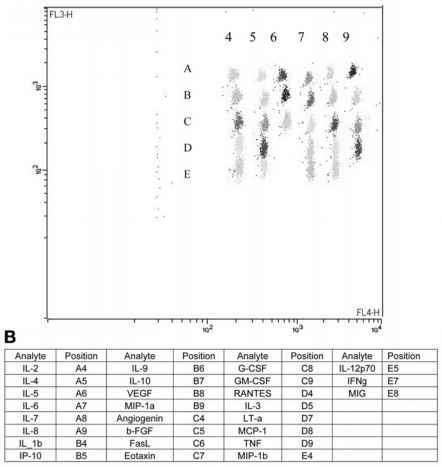 This methodology chapter is built around the conventional hybridoma protocol, with a special emphasis on tissue culture and biochemical techniques aimed at producing truly monospecific and highly active mouse MAbs. Key Words: Hybridoma; monoclonal antibodies; MAbs; mouse; tissue culture.